Hope everyone has a great Valentine’s Day. Show someone you love them. 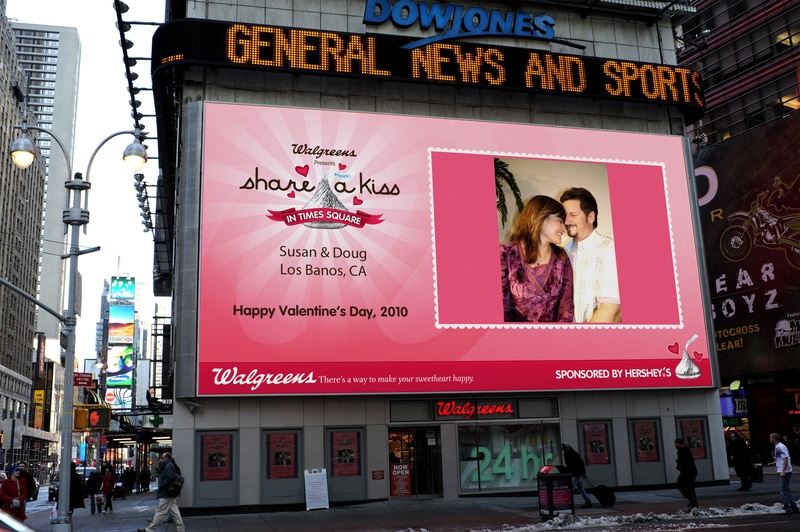 For my gift to my husband I had his picture put up in Times Square!